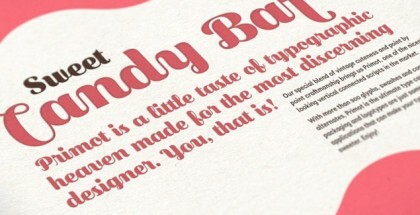 Klaus FY font family is the newest original work by Fontyou. Designed in 2013 this specific sans-serif typeface has several key features – delicate condensed look, increased x-height, good contrast and specific aperture shapes reminding the classic blackletter ones. All these applied on every single glyph turn Klaus FY font into a family with improved excellent readability in all text sizes and distinguished bespoke look. 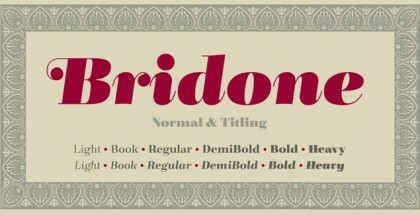 It is developed in 5 weights each of them with own italic sold as separate font. Having an opentype-friendly software would be a great advantage if you want to explore font’s full power by using ligatures, alternates, multilingual diacritics and dedicated small caps. This font family is perfect for editorial design, books and magazine covers, headlines, stationary, packaging, wine labels and typographic posters.